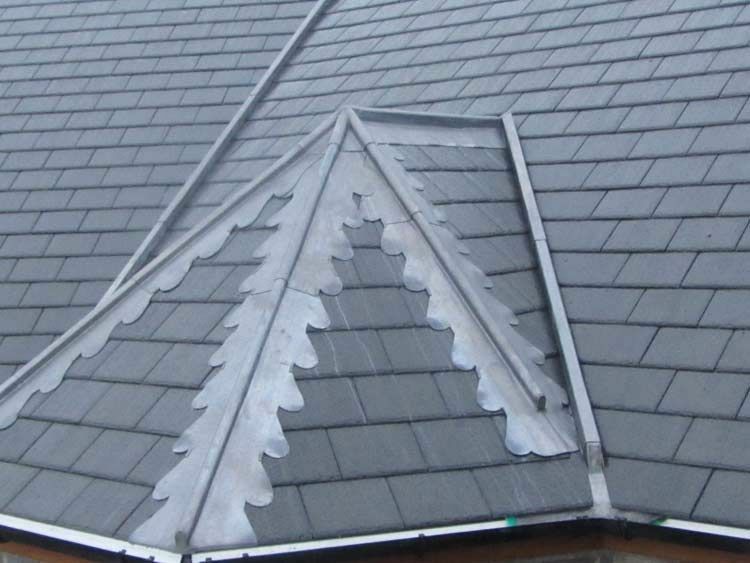 Secure important areas and improve the appearance of your property with leadwork from our reliable roofers. Primarily in use around chimneys and other important areas, lead is excellent because of its durability and flexibility. It contracts or expands with changes in temperature, which means that it perfectly complements all roof types. If you’re looking for leadwork in the Portsmouth area, we’re the perfect company to call. Our leadwork is based on a free quotation, as we like to travel to your property to view the work first-hand. This ensures that we install the leadwork correctly and to the highest standard, saving you unnecessary expense and worry in the future. If it’s an urgent issue, we provide a 24/7 call-out service for your peace of mind. All our team are fully qualified and highly skilled, and they each hold an NVQ in a related discipline. Our team also have full public liability insurance of up to £2 million, which proves our credibility. Contact our team, in Portsmouth, to find out more about our leadwork services.